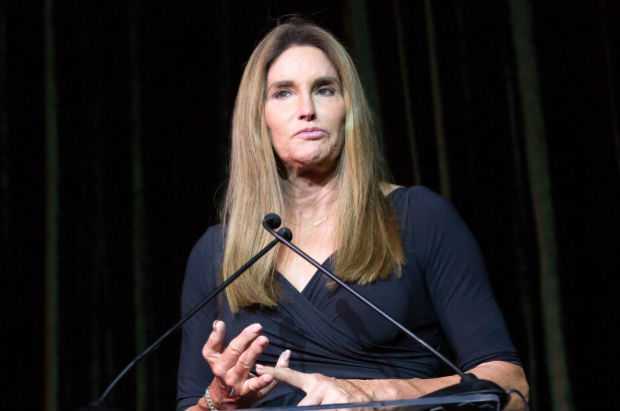 Former Olympic athlete turned LGBT activist, Caitlyn Jenner, has made a 180-degree political turn against American president Donald Trump while declaring “I was wrong” about president’s commitment to the rights of the LGBTQ community. 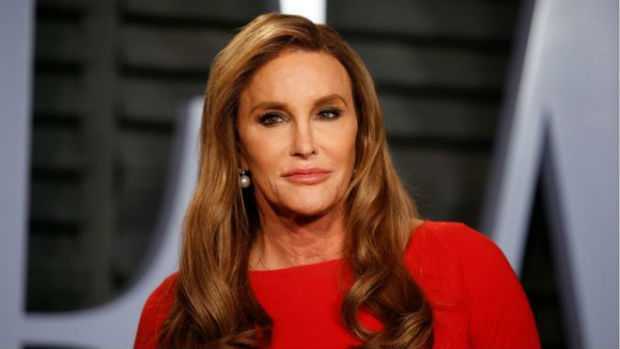 The 68-year-old athlete and reality star, Jenner, created a solid buzz in media with her transition from Bruce Jenner to Caitlyn Jenner in 2015. Several people from the LGBTQ community embraced her when she supported Trump while being a lifelong supporter of the Republican Party.